Whether you're an experienced llama owner or just starting to consider making a llama part of your life, you've come to the right place! Leisure Acres Llamas has llamas for sale - male llamas, female llamas, and guard llamas - and we also offer herd upgrading and breeding services. Have questions about llamas? We can supply the information you need. Llamas for Sale - Buy With Confidence! Know exactly what you're looking for? Start by browsing our catalog of outstanding male llamas for sale and female llamas for sale, or if you're interested in herd upgrading check out our breeding services. At Leisure Acres Llamas you can buy with confidence. All our llamas are registered and halter trained. Making a llama part of your life is a big decision - one that will bring you happiness and satisfaction for years to come!! We know you have questions, and we want you to have all the information you need to make the right choice. Male llama, female llama, baby llama, guard llama, pet llama ...? Not sure which type of llama to purchase? We can help. See our Is a Llama Right For You section for the facts you need to make an informed decision on llama ownership. Still deciding? 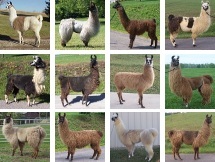 Check out How To Select The Right Llama. And be sure to check out our Ten Tips For New Owners for a head start on your new life with a llama! Need more information about llamas? Don't miss our Llama Facts, our list of Good Things About Llamas, or our Llamas At Work section. 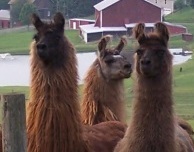 Experienced llama owners count on Leisure Acres Llamas for information, assistance, herd upgrading, and much more. Our llamas are all registered and halter trained - and more important, our expert staff is always available if you have questions or need help. Be sure to check out our Male Llamas for Sale and Female Llamas for Sale pages to see our current herd. You can read letters from satisfied customers in our Testimonials section to see how other llama owners feel about Leisure Acres Llamas. 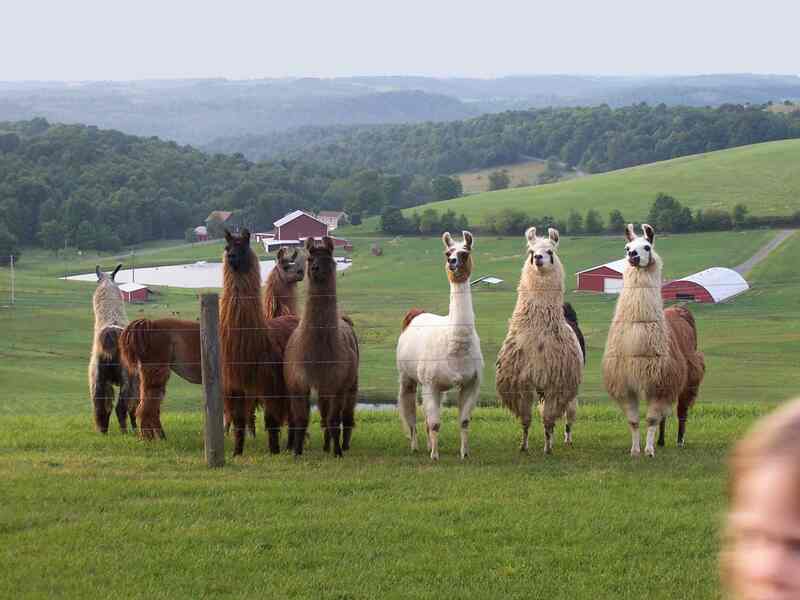 If you're looking for llamas for sale in PA or if you have a question about llamas or their care, just click here to email us!